As an added-value service to your core accounting service, Intuit® offers two major add-ons to QuickBooks® Online: QuickBooks Payments, a merchant credit card processing service, and Payroll, also known as QuickBooks Online Payroll. To add a bit of background, Intuit currently offers several desktop and online payroll options. For purposes of this article, I’m going to highlight the online options and then share with you more information about the solution that’s available right within QuickBooks Online. Intuit Full Service Payroll – a web-based service (independent from QuickBooks Desktop or QuickBooks Online) where the user logs in, inputs the hours and creates the paychecks with the appropriate withholdings. Intuit takes care of tax payments, tax forms, direct deposit and more steps, all behind the scenes. Intuit Online Payroll – a web-based service (independent from QuickBooks Desktop or QuickBooks Online) where the user logs in, inputs the hours and, after generating the payroll, has the option to make the tax payments. The user also can create the tax forms and even file electronically. 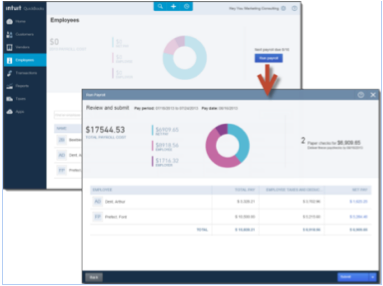 There is also a version designed specifically for accountants called Intuit Online Payroll for Accounting Professionals. Note that Intuit Full Service Payroll, Intuit Online Payroll and Intuit Online Payroll for Accounting Professionals are “independent” from QuickBooks, so as a result, QuickBooks is not required for these services. However, if you use QuickBooks Online, QuickBooks Desktop or QuickBooks for Mac, the paycheck data can be integrated; there’s no need to enter the data twice into QuickBooks. 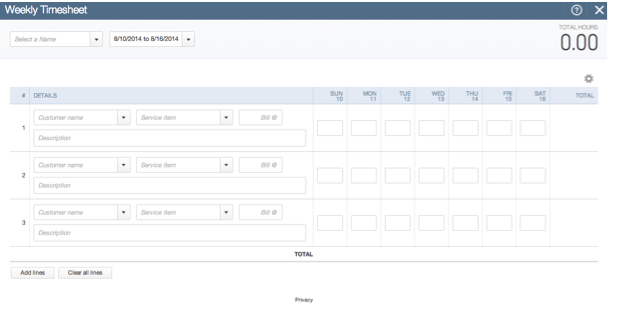 QuickBooks Online Payroll, previously called Payroll for QuickBooks Online. This service is available to QuickBooks Online users, and the best part is that activating this service takes literally seconds and it’s built right within QuickBooks Online. You literally click on the Employees tab on your left navigation bar, click on “Turn on Employees” and you’re set. As in all payroll systems, you must create all the employees, enter the W-4 information, YTD payroll data (if applicable), pay rate, frequency and more to get started. But, on average, you can get QuickBooks Online Payroll fully set up within the hour. During the setup process, we give the client a payroll checklist that includes items like W-4 and YTD Payroll info, and for the most part, they are happy to have us (Accountants) take care of that. For clients who want to handle set up and payroll on their own, there are step-by-step set up instructions within the product. Now that this is cleared up, I need to clarify why I recommend QuickBooks Online Payroll; there are 3 reasons: Accessibility, Collaboration and App Integration. Let me elaborate on these points. 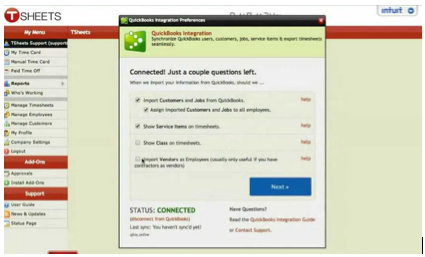 Accessibility: QuickBooks Online Payroll is accessible from any computer with an Internet connection or tablet. 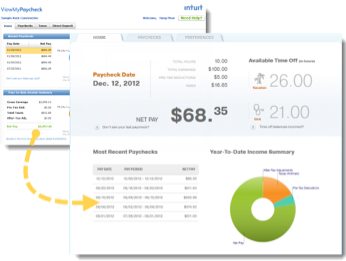 Your clients’ employees can access their paychecks from paychecks.intuit.com, as part of a free service included with QuickBooks Online Payroll called ViewMyPaycheck. QuickBooks Online Payroll is seamlessly integrated within QuickBooks Online, so there is no need to remember additional login information or leave your accounting system to access Payroll. Because of this integration, timesheet data may also be used to invoice billable hours and perform basic job costing to produce profitability per job reports that include payroll data. In addition, a free direct deposit service is included, so you do not need to be anchored to a printer to generate employee paychecks. Collaboration: With the magic of QuickBooks Online and the cloud, your clients may have multiple users working in your accounting, timesheets, payroll and other areas. Imagine being able to work on your books at the exact same time someone else is working in the Payroll system, processing forms or making tax payments. This process allows for a seamless transition, without having to switch to single-user mode or switch back and forth for each to work. In addition, with QuickBooks Online Plus, you may have unlimited timesheet users entering their worked hours, instantly adding efficiency without an added cost. App Integration: Probably the most exciting feature is having the QuickBooks Online Payroll timesheet generated by third-party apps. Although the timesheet module within QuickBooks Online Payroll is pretty complete, third-party developers take it to a whole new level. 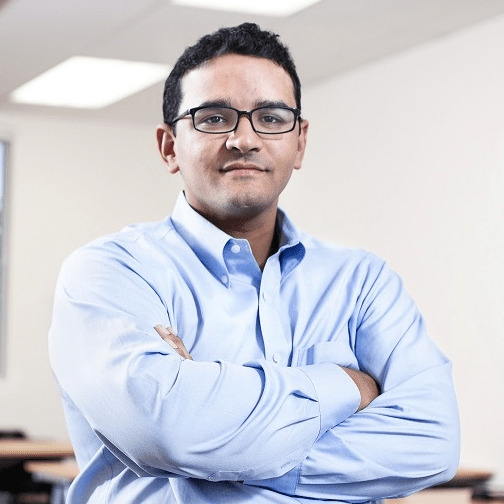 For example, TSheets allows for employees to punch-in and out via a smartphone while on the road, all while geo-targeting (fancy word for tagging the transaction with GPS coordinates) the punches, in turn, taking the previously pre-approved timesheets into QuickBooks Online Payroll for easy paycheck generation. Another popular third-party app developer is Time Tracker by eBillity, with some nifty tools such as an offline, desktop-based time tracker that allows users to record their billable hours and then transfer the timesheet data into QuickBooks Online Payroll. All QuickBooks Online users that are running their payroll through some other system should consider these speed and efficiency benefits and move to QuickBooks Online Payroll. The benefits speak for themselves!